Face Massager Pakistan by Zeesol Store is used for face cleansing and massaging. It can also be used to rip the tough skin at your foot and elbows at the comfort of your home. 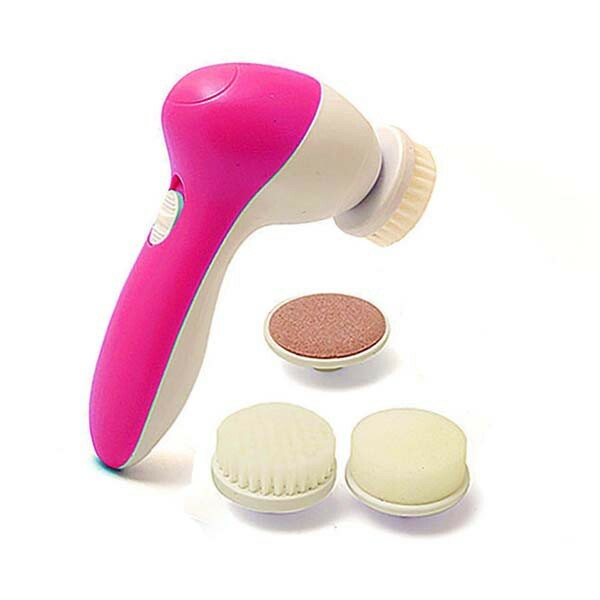 With lowest face massager price in pakistan it contains two attachments and a cleaning brush so that you can make your skin ready to apply creams and lotions after removing callous.